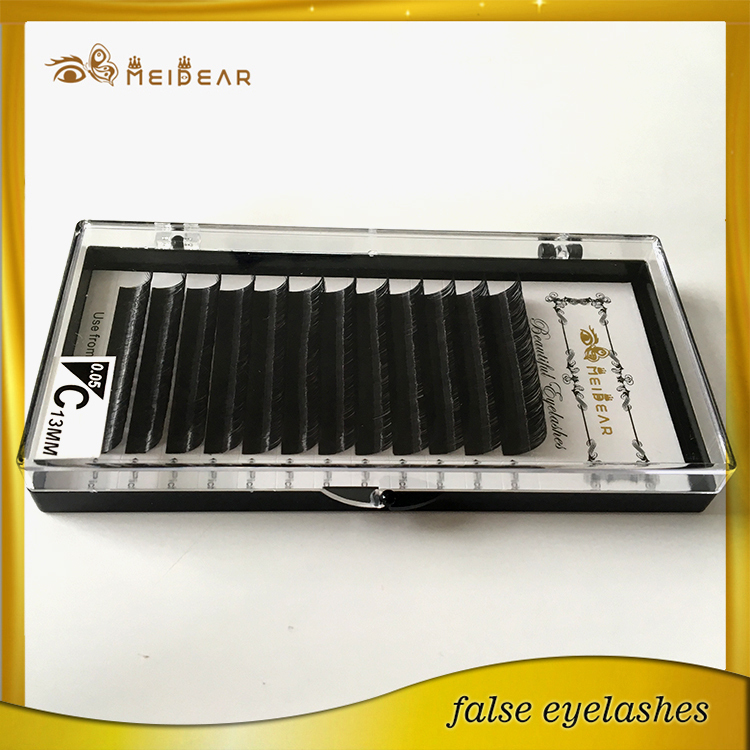 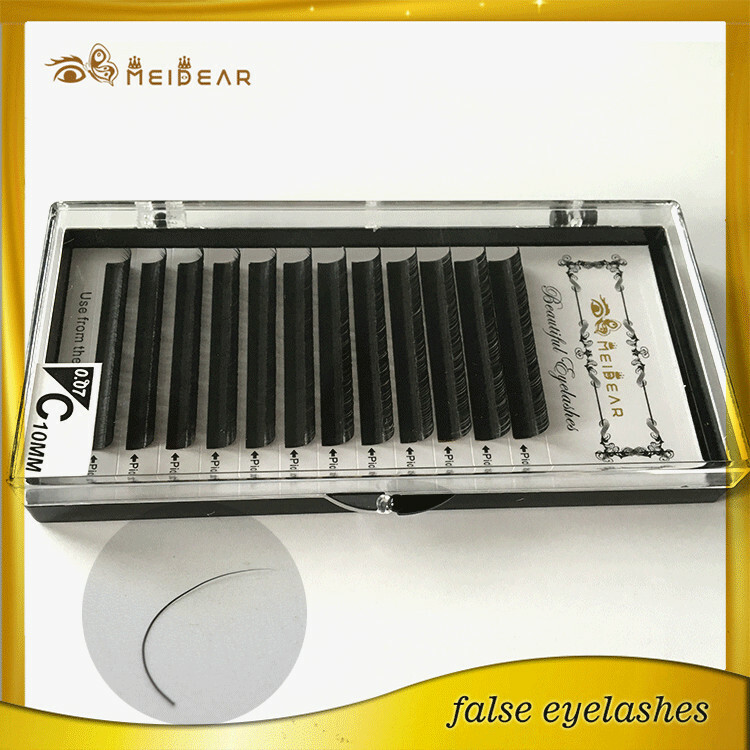 Manufacturer supply customized cases with handmade mink lashes with logo design.Eyelash extension are popular and great product that lengthens and thickens our own natural lashes. 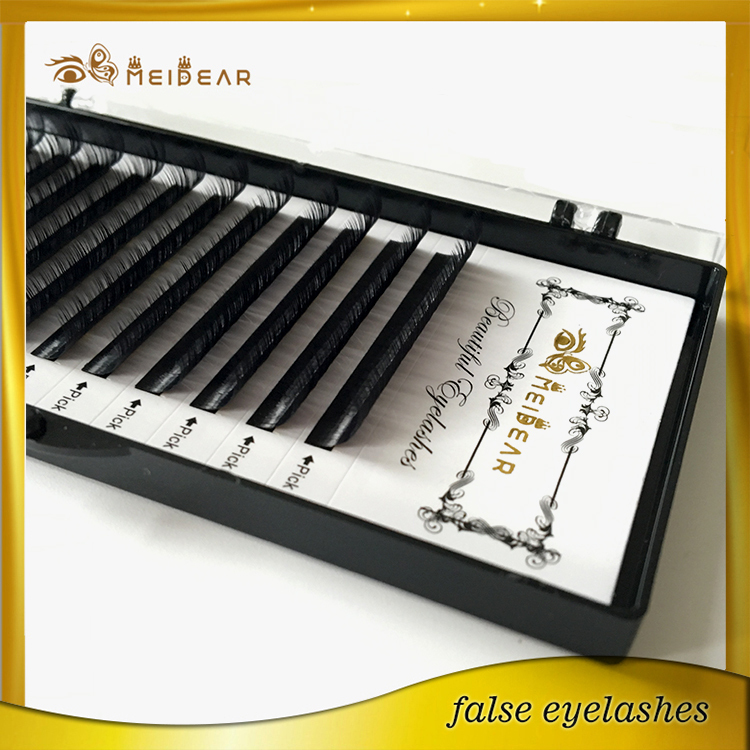 With single strands of synthetic eyelashes, eyelash extensions are curved to replicate a natural eyelash. 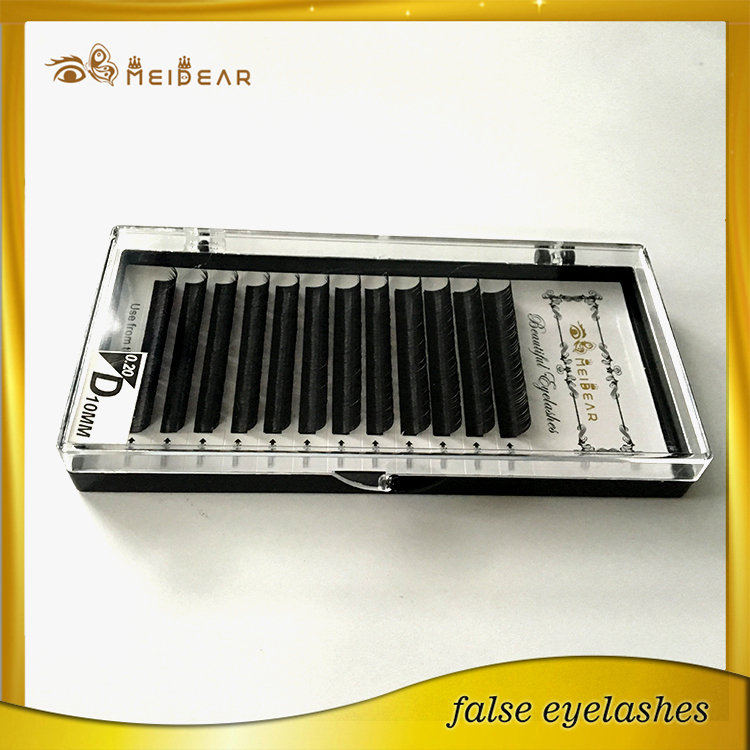 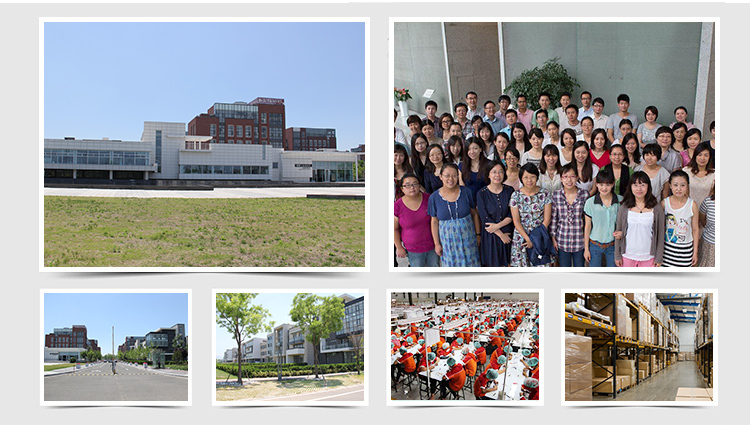 Meidear eyelash are applied to each individual natural eyelash one by one for charming, great looking. 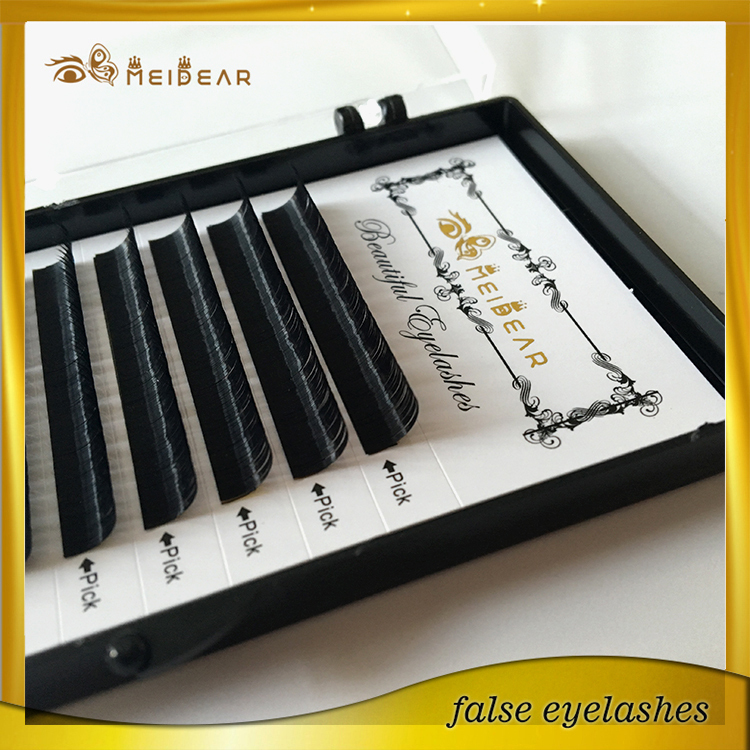 Eyelash extensions are really good for day to day wear.With Meidear eyelash customers can wake up every day to the thicker, longer and more dramatic lashes you have always dreamed of without the worry of mascara. 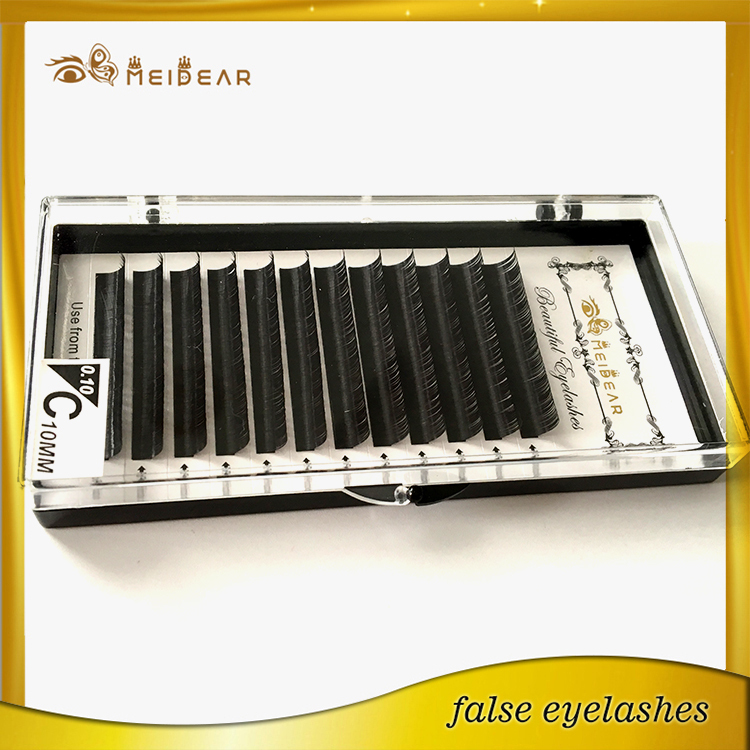 Throughout the world, mascara and eyelash perms are quickly becoming a thing of the past thanks to the revolutionary art of eyelash extensions. 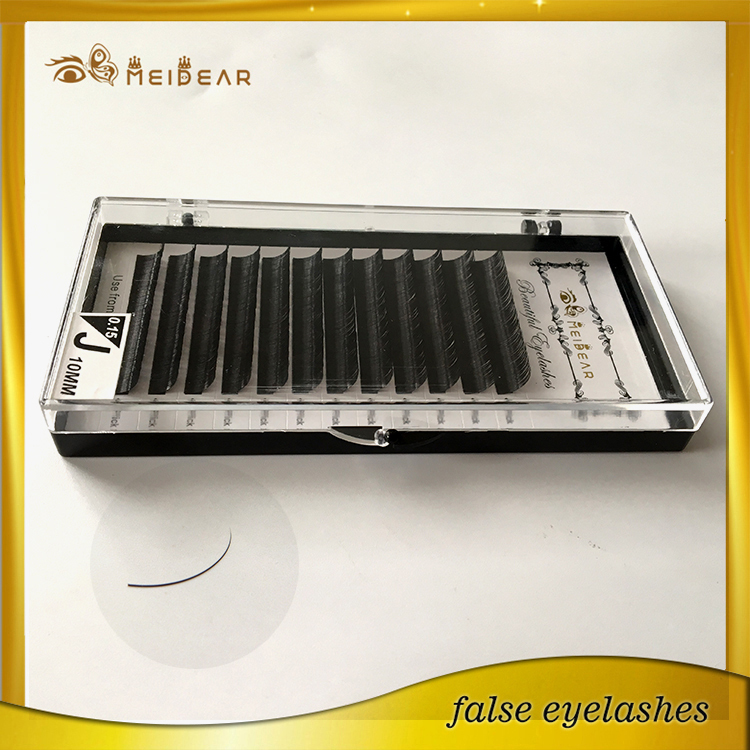 You will see them on nearly every red-carpet celebrity.